Leading regional smartphone maker introduces its full product range with authorized distributor 4Link nationwide. one of the region’s fastest growing smartphone brands, announced today their media and channel launch in the Egyptian market. 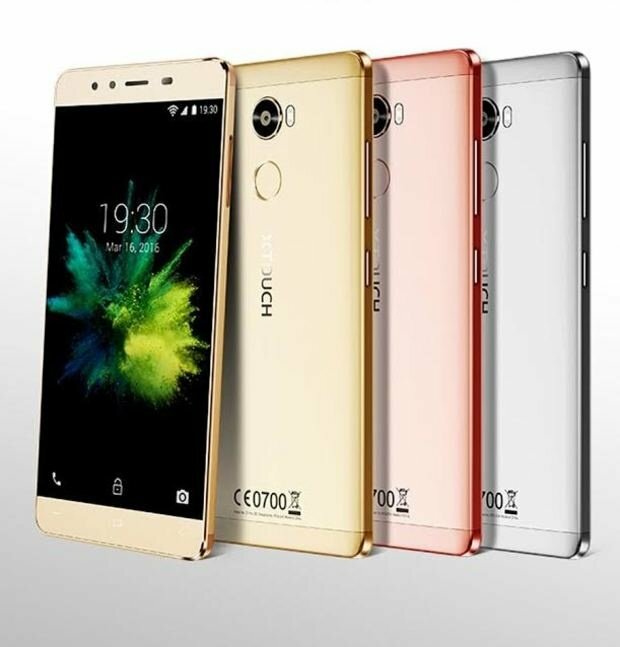 XTOUCH’s wide range of smartphones boasts high standards of design innovation and will be available through its authorized distributor 4Link, various retail outlets across the country as well as on online platforms. The launch is also seen as XTOUCH’s prioritization and confidence in the Egyptian market. With a young population of 90 million, Egypt boasts one of the largest consumer markets in the Middle East and Africa (MEA) region. As the authorized distributor, 4Link will extend XTOUCH’s local presence and actively promote XTOUCH’s new generation smartphones. The company will also be responsible for developing an extensive retail and reseller network both online and offline. 4Link is one of the leading distributors in Egypt, representing some of the world’s biggest device brands.